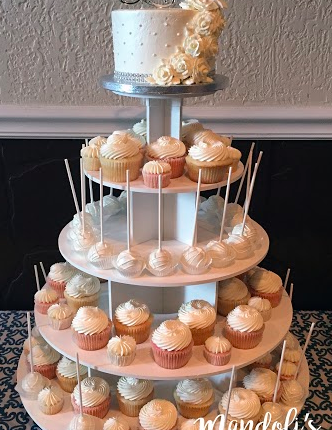 A Cupcake Tier by Mandoli's of Tom's River A Cupcake Tier by Mandoli's of Toms River! Come on over and see our work in person! Address: 11 Washington St. Toms River, New Jersey 08753 Phone:(732) 240-1483 Check Us Out On Facebook! 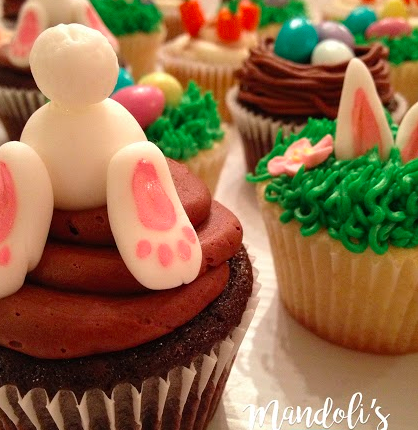 Easter Themed Cupcakes by Mandoli's of Tom's River Easter Themed Cupcakes by Mandoli's of Toms River! Come on over and see our work in person! Address: 11 Washington St. Toms River, New Jersey 08753 Phone:(732) 240-1483 Check Us Out On Facebook! 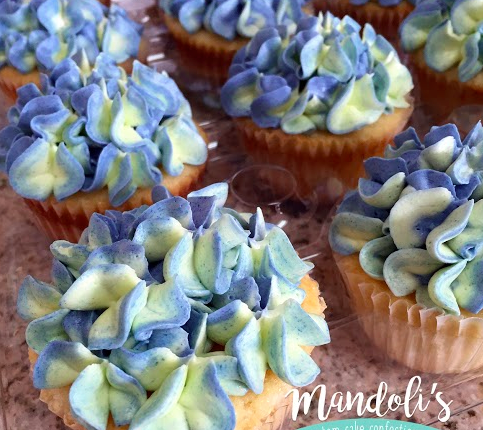 Blue Frosting Cupcakes by Mandoli's of Tom's River Blue Frosting Cupcakes by Mandoli's of Toms River! Come on over and see our work in person! Address: 11 Washington St. Toms River, New Jersey 08753 Phone:(732) 240-1483 Check Us Out On Facebook! 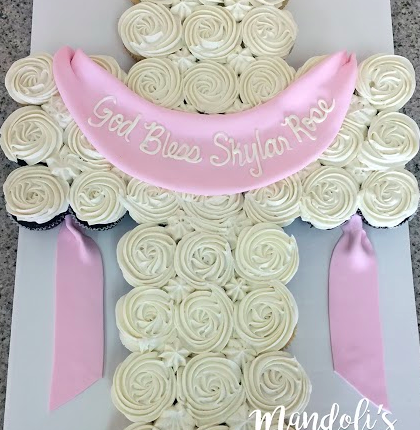 Cupcakes Cross by Mandoli's of Tom's River Cupcakes Cross by Mandoli's of Toms River! Come on over and see our work in person! Address: 11 Washington St. Toms River, New Jersey 08753 Phone:(732) 240-1483 Check Us Out On Facebook! 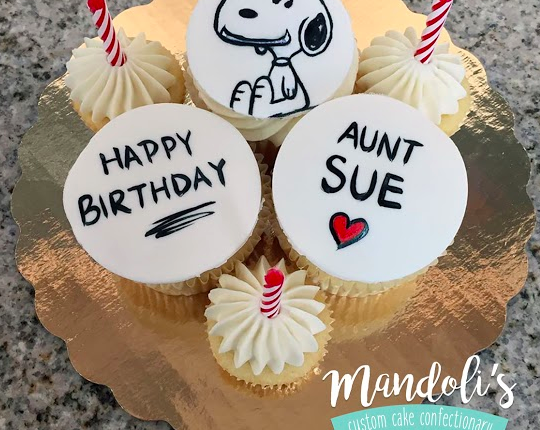 Snoopy Birthday Cupcakes by Mandoli's of Tom's River Snoopy Birthday Cupcakes created by Mandoli's of Toms River! Come on over and see our work in person! Address: 11 Washington St. Toms River, New Jersey 08753 Phone:(732) 240-1483 Check Us Out On Facebook! 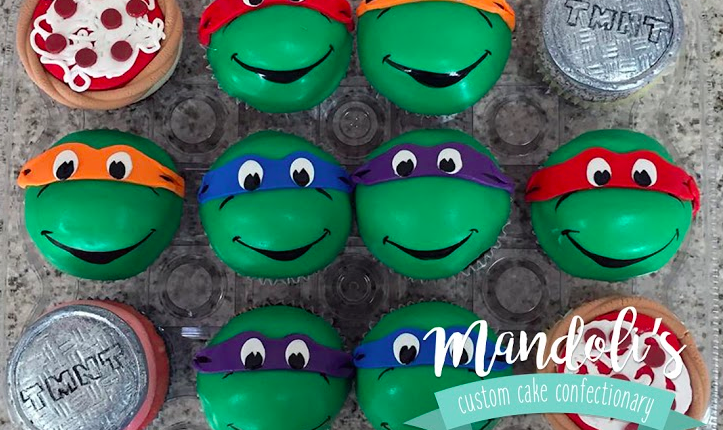 Ninja Turtle Cupcakes by Mandoli's of Tom's River Ninja Turtle Cupcakes created by Mandoli's of Toms River! Come on over and see our work in person! Address: 11 Washington St. Toms River, New Jersey 08753 Phone:(732) 240-1483 Check Us Out On Facebook!